Over the past ten years or so, music makers in the US have been drawn increasingly to their roots for inspiration and guidance. Alt country acts like Bonnie ‘Prince’ Billy (aka Will Oldham), Smog (Bill Callaghan), and the ill-fated Sparklehorse (Mark Linkous), Gillian Welch, Lucinda Williams, Alison Krauss and the re-emergence of Emmylou Harris, have all been hovering around the fringes for some time now. 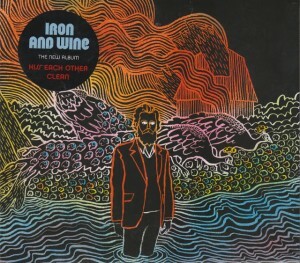 And you could see it in the paired down production of Rick Rubin and T Bone Burnett, the former in the iconic American Recordings he made with Johnny Cash, the latter in the surprise package that was O Brother, Where Art Thou and all that that ushered in. But this New-roots Americana really only became a bona fide movement when four nearly new acts burst onto the scene and dragged it from the periphery into the mainstream. 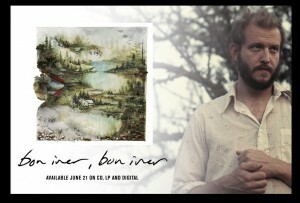 Bon Iver’s For Emma, Forever Ago, the eponymous Fleet Foxes, Iron & Wine’s The Shepherd’s Song and The Low Anthem’s Oh My God, Charlie Darwin all appeared in or around 2008 and were each met with widespread critical acclaim and (relative) commercial success. And although the latter two were actually third albums, they very much felt like a couple of debuts, not least because of how comfortably they sat with the former pair. Although they each cast their own very distinct shadow, they were all clearly sculpted from the same stone. Pristine melodies and the kinds of lush, Appalachian harmonies that are impossible to describe without referencing Brian Wilson, were draped in self-consciously Spartan arrangements, using instruments that proudly bypassed a generation and looked back instead to Lead Belly and Woody Guthrie. The results were ravishing and managed to be both invitingly intimate and disarmingly honest, and the complete absence of cynicism or irony was a rare and welcome treat. This year, all four produced that difficult, second album. 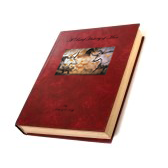 And, broadly speaking, they each managed to deliver, if in their own different ways. Three of the acts made a conscious effort to develop what they’d begun. 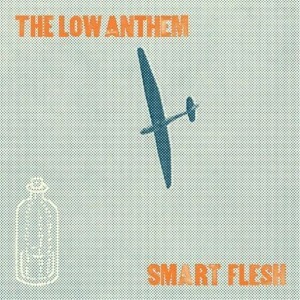 The Low Anthem in contrast took where they’d gone with Charlie Darwin and refined and reduced it still further, pairing it down to its bare essentials. 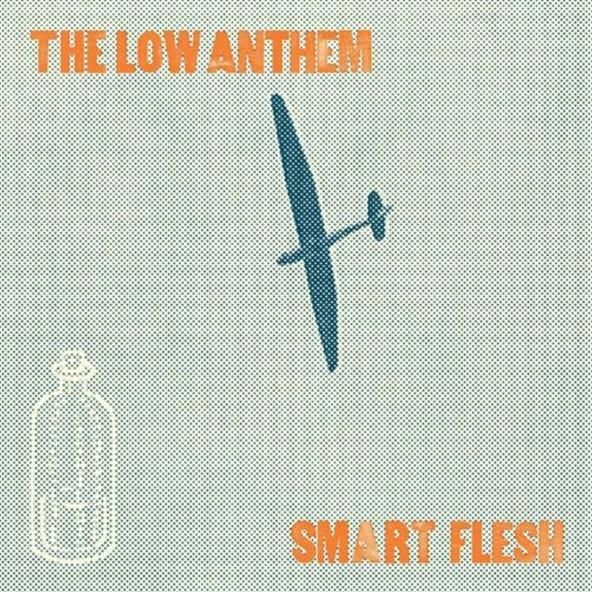 The result, Smart Flesh, somehow transcends its uncompromising austerity to wrap itself around you in the musical equivalent of impossibly refined cashmere. Though they do need to lighten up a bit. Somebody should send them on a road trip to Vegas with a credit card and Charlie Sheen’s address book. Each of the other three moved to develop their musical palette and expand it in various ways. The least ambitious is Fleet Foxes’ Helplessness Blues, which doesn’t really do very much more than continue on from where their debut left off. The somewhat clumsy foray into free jazz in “The Shrine/An argument” accentuates rather than disguises that lack of development. But it’s hardly their fault if they arrived with their debut fully formed and already complete. And there’s nothing here to dampen the merited enthusiasm generated by its predecessor, Fleet Foxes. 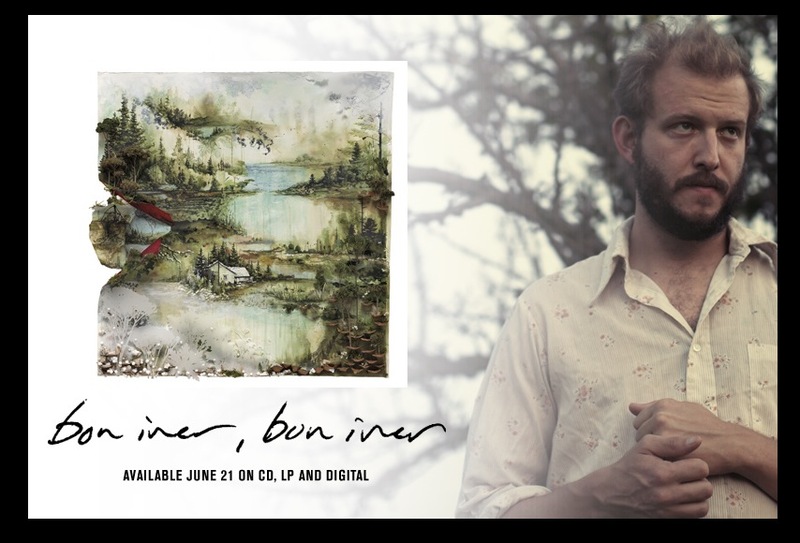 In contrast, Bon Iver, Justin Vernon’s eponymous follow-up to For Emma, Forever Ago is a significantly more muscular affair. And the fact that it is only now with his second album that Vernon feels sufficiently comfortable to offer up the mandatory self-titled album, is a clear sign of his new-found confidence. He’s as bold and adventurous processing his vocals through Auto Tunes as Kanye West was on 808, and was an inspired choice by the latter to collaborate with him on his subsequent Dark Twisted Fantasy (see below). Whilst the ease with which he embraces synth-heavy 80s MOR filler and uses it as the sonic wall paper on which to hang some of his exquisitely crafted melodies is evidence of a musician confident of the direction he wishes to go in. The resulting album takes us on a melodious if introspective journey from faltering childhood to apparent maturity and back again, and deserves all of the plaudits its being festooned with (the boys from Pravda gave it a 9.5 http://pitchfork.com/reviews/albums/15551-bon-iver/). 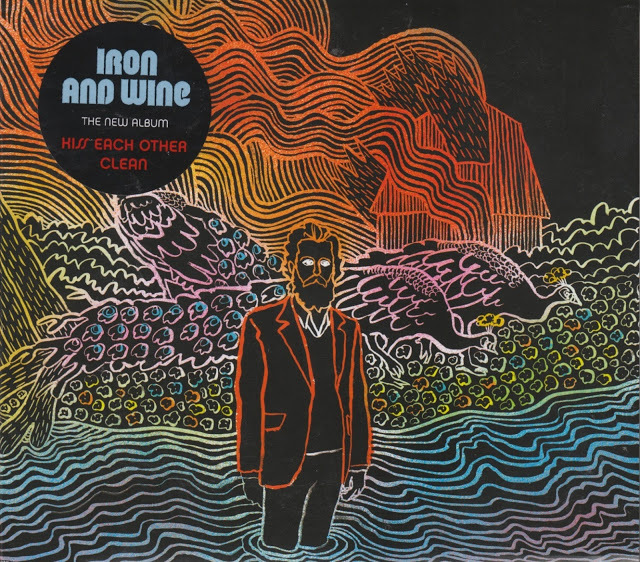 But the most enjoyable of the eight albums is Iron & Wine’s (aka Sam Beam’s) Kiss Each Other Clean, which came out on 4AD. He’s taken his particular brand of New-roots Americana down the same route that Gram Parsons and The Byrds travelled, by fusing Nashville and the mountains, country and roots, to alchemically produce pitch perfect pop. It’s a road that would eventually lead to Fleetwood Mac and The Eagles in their prime, and the combination of bitter-sweet world-weariness cloaked in mellifluous melodies is as intoxicating now as it was then. It’s not an entirely unexpected move. It was hinted at in the impossibly moving “Flightless Bird, American Mouth” from The Shepherd’s Dog, a track that the underrated Kristen Stewart insisted be included on the Twilight soundtrack. The expansive musicality that that track mapped has here been extended across an entire album, and the resulting sounds are irresistible. headphones are developed to offer a gamer the best in positional audio.